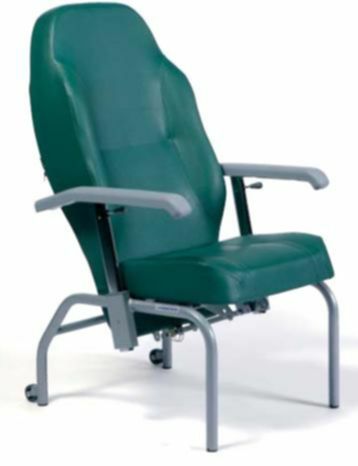 Stable geriatric chair, with armrests adjustable in height. 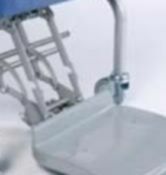 It is equipped with 2 small wheels at the back for easy transfer. 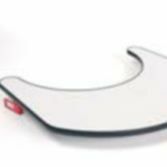 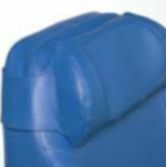 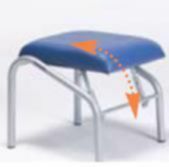 Options: Headrest, rectangular footrest, table, reclinable footrest (50x50x45 cm).